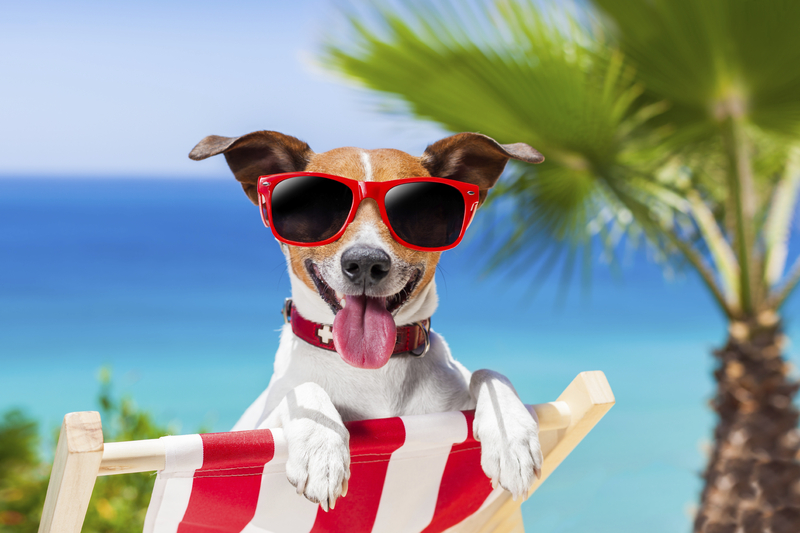 We know how much you love your pets, but when work, vacations, or other schedule conflicts take you away, we’re here to help! 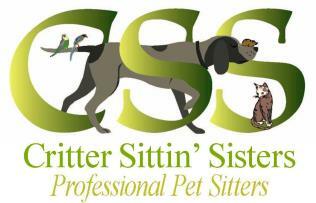 We are professional pet sitters who provide your pets and home with top-notch care while you are away. We’re proud to serve Snellville, GA and neighboring communities. Call us today for a free consultation 404-409-3765.